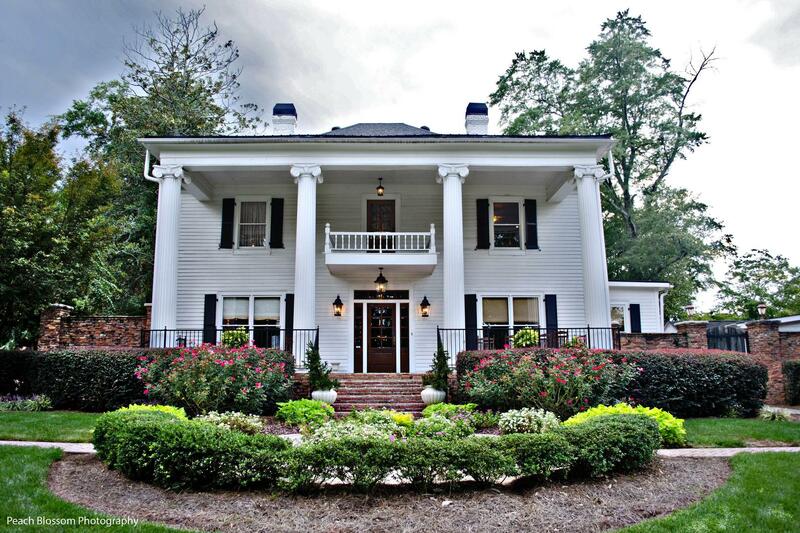 Rent Carl House | Corporate Events | Wedding Locations, Event Spaces and Party Venues. Built in 1903, Carl House was the centerpiece and home to the Durham family who cultivated a large and thriving ornamental plant nursery. 11The Carl House lavish interiors, including 10 working fireplaces, have been painstakingly restored to recreate the look and feel of the original house. The dramatic ballroom, mezzanine and third floor are new additions but look as though they are a part of the original home. Our restoration specialist used a combination of found antique materials, natural stone and woodwork design to emulate the period of the original house. The décor is a lush representation of the period featuring European wall coverings, beautiful period furniture and heavy silk draperies.